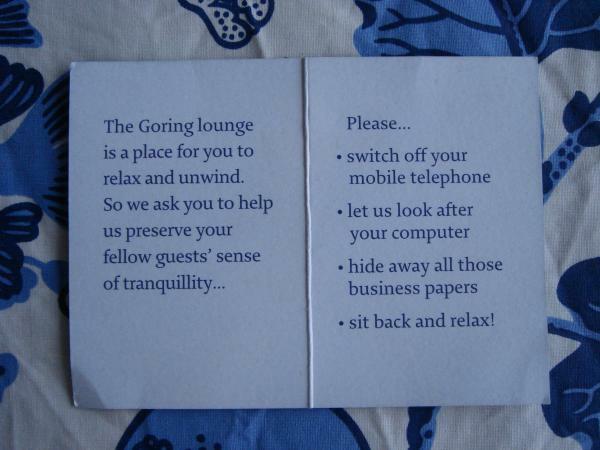 On the other side the guests were asked to do certain things to preserve the sense of tranquillity. The first feeling was ”how can we work without our laptops” but then, the tranquillity and peaceful atmosphere put us in a specific mood and we worked really effective. I had almost forgot the blessing of a computer and phone free zone.